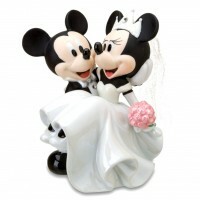 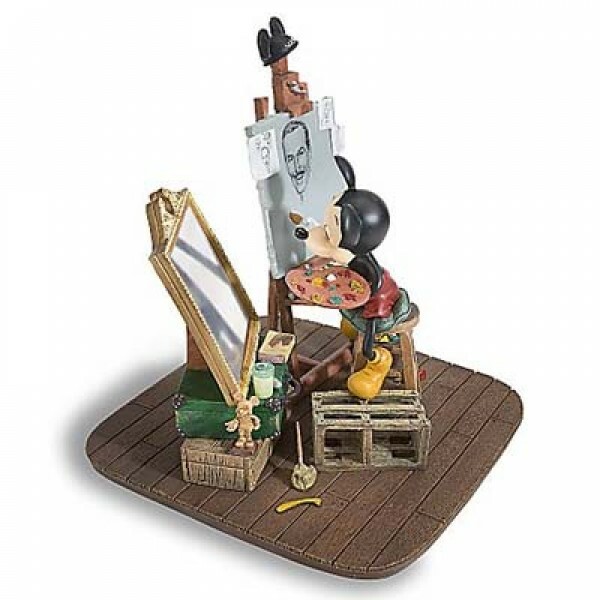 Mickey looks in the mirror and reflects on the man who created him as he paints a portrait of Walt Disney. 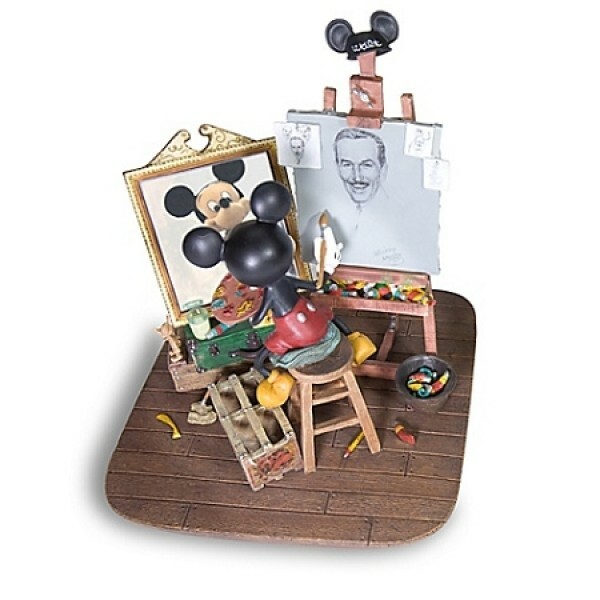 A finely-detailed artistic masterpiece for collectors and fans alike, it shows Mickey in his studio, complete with a real mirror, easel and paints. 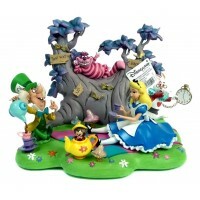 •H19cm x W17.5cm x L17.5cm Approx. 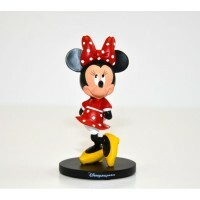 •7 2/5'' H x 6 3/4'' W x 6 3/5'' L Approx.